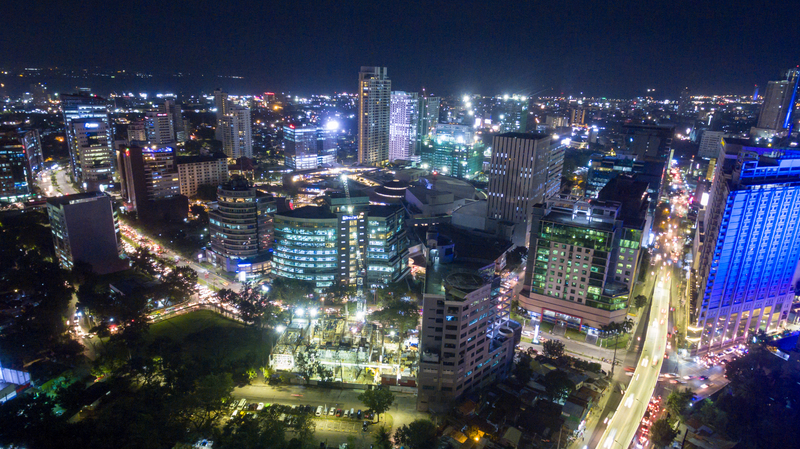 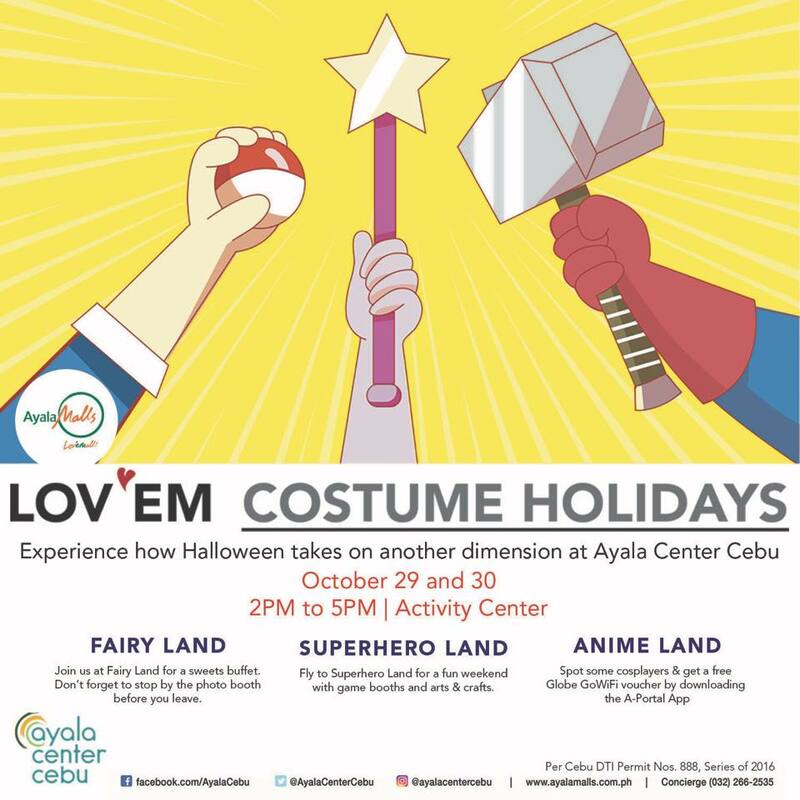 Ayala Center Cebu transforms into three magical worlds this Halloween – on October 29 and 30! 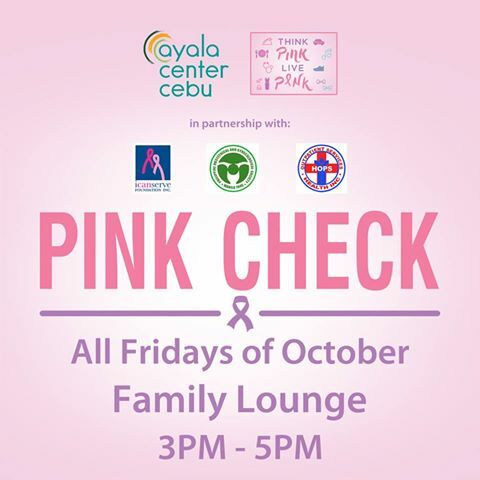 For details on how to get a pass, visit the concierge at Level 1 near Guess or call 888 3777 or 266 2535. 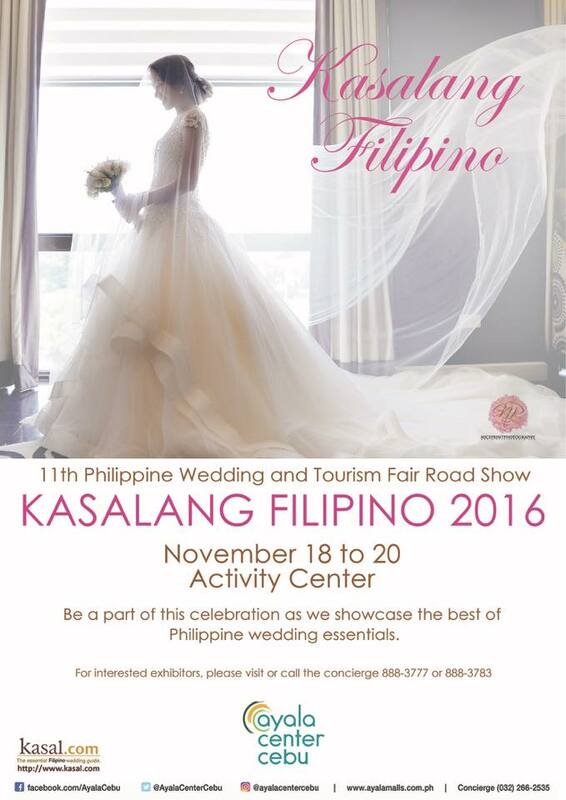 Join the final leg of Kasalang Filipino on November 18-20 at the Activity Center. 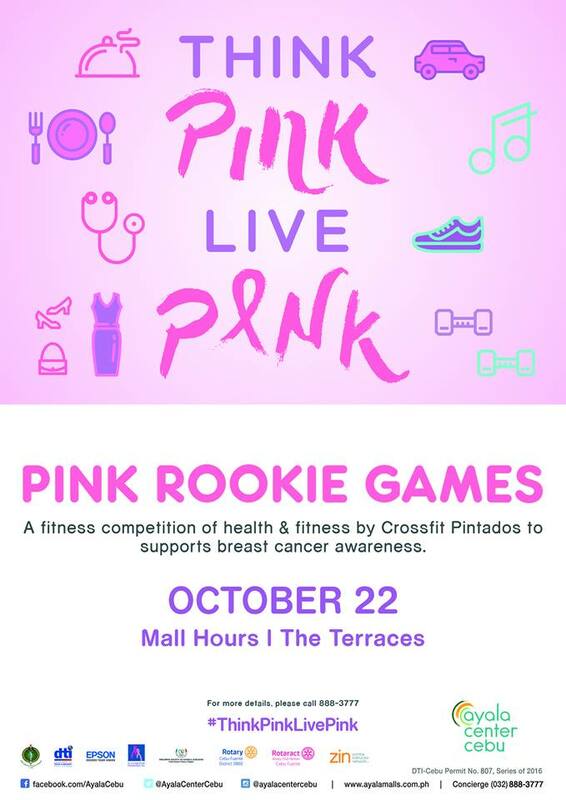 Registration Forms are available at the concierge. 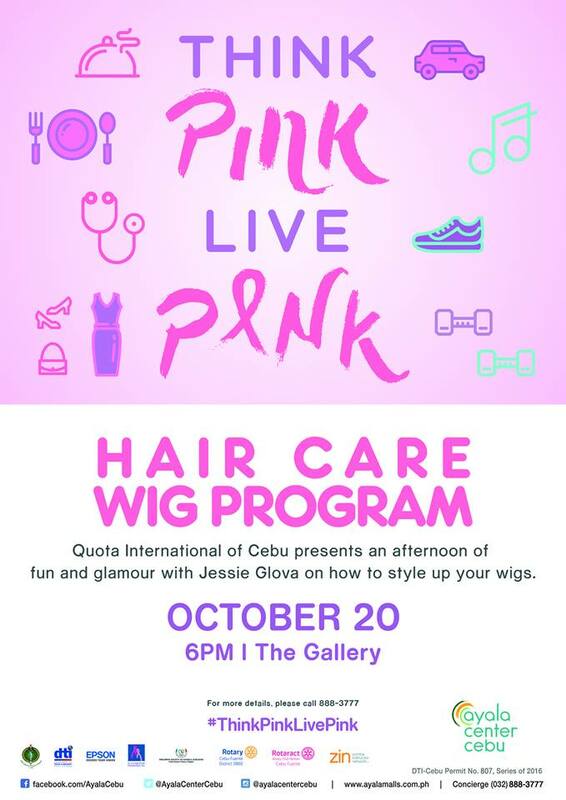 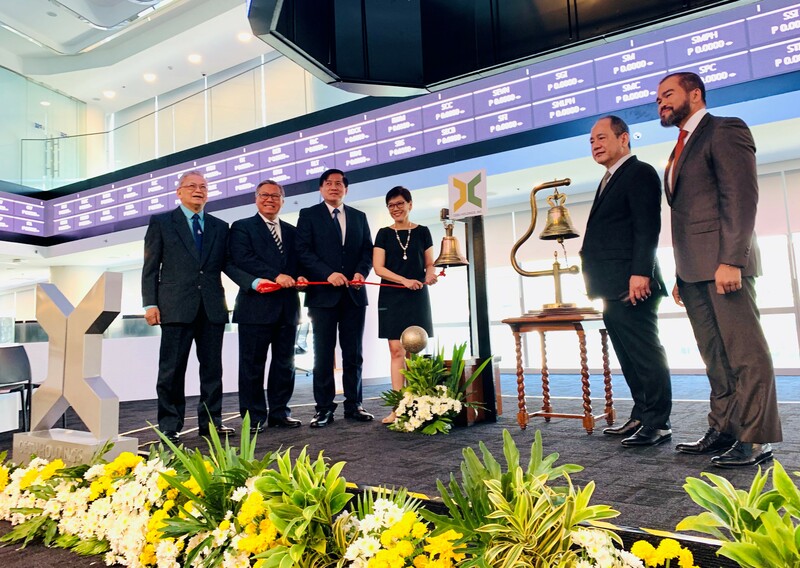 You may visit or call 888-3777 for more details.